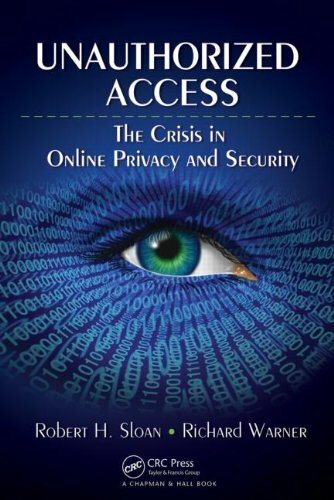 oing beyond current books on privacy and security, Unauthorized Access: The Crisis in Online Privacy and Security proposes specific solutions to public policy issues pertaining to online privacy and security. Requiring no technical or legal expertise, the book explains complicated concepts in clear, straightforward language. Want a preview? Click here to read Chapter 1 . . .